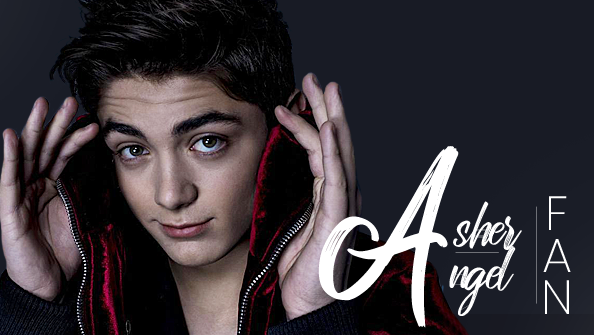 Asher Angel Fan / Asher-Angel.com » “One Thought Away” feat. Wiz Khalifa Out Now! !